Top questions asked of Taxi Drivers! 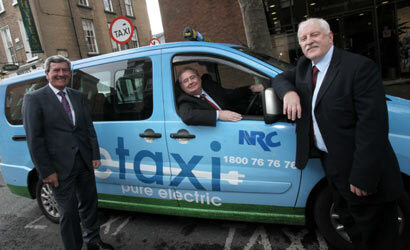 Well you know the story – you get into the NRC Taxi and decide to make a bit of light conversation. Did you know that everyone makes the same conversation – so do you recognise these questions which are asked of NRC Taxi drivers every day of the week?! Are you busy tonight?! We’re always busy but always do our best to get you to your destination on time! What time do you finish? We stay out all night just to keep our customers happy! How long are you out tonight? Only just out as heard our very important passengers needed a taxi! Are you married?! Why would one ask this question?! Can we just stop here for a minute? Into the shop to pick up the essential 2 litre of milk on the way home – no problem! Do you mind swinging into this housing estate to pick another few friends up?! Followed by 3 extra people trying to squeeze into the taxi, after a 17 minute wait of course! All in a day’s service- happy to oblige! Oh that’s my favourite song – can you please turn up the volume?! Depending on the song choice! Oh I hate that song or that programme– can you change the station – of course NRC Taxi drivers aim to please we’re happy to keep our customers happy! Can we stop at an ATM – no need with NRC as we have in-car chip and pin machines! Zzzzzzzzzzzzz – plenty of sleepy heads out there – are you one of them? Just write down your address as soon as you get in to the taxi if you love a nap in the taxi!